Taewŏnsu (literally grand marshal, usually translated as generalissimo) is the highest possible military rank of North Korea and is intended to be an honorific title for Great Leader Kim Jong Il The rank is senior to that of wonsu (marshal). The title also exists in Chinese military history as dàyuánshuài (same Sino-Korean characters 大元帥), and was briefly taken by Sun Yat-Sen. Shoulder boards for the rank of taewŏnsu (grand marshal). The rank of taewŏnsu was created by a joint decision of the Central Committee and Central Military Commission of the Workers' Party of Korea, the DPRK′s National Defense Commission and Central People′s Committee in April 1992 to honor Kim Il Sung on his 80th birthday. 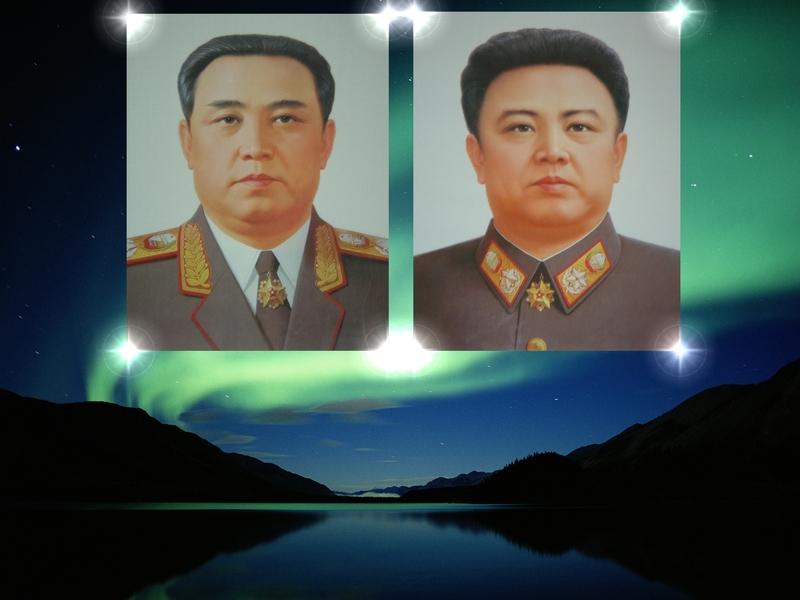 In February 2012, his son and successor Kim Jong Il was awarded the title posthumously on the occasion of his official 70th birthday. The insignia for taewŏnsu is similar to wonsu but with an added crest worn beneath the shoulder board's large marshal star (and an added crest added to the parade uniform's marshal star worn below the collar), below the Emblem of North Korea. The rank insignia is based on the now obsolete rank generalissimus of the Soviet Union. If translated, the full rank is "grand marshal of the Democratic People's Republic of Korea" literally and "generalissimo of the DPRK" in the usual translation. 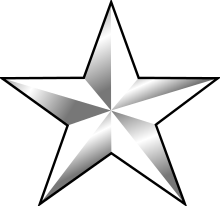 According to rank comparison charts of the United States Forces Korea (USFK), taewŏnsu is equivalent to a "seven-star general", with the junior ranks of wonsu and chasu listed as six and five stars respectively. The rank is frequently referred to in U.S. military publications as "grand marshal", comparable to the rank of general of the armies although that is normally considered a six-star rank. European military texts rate the rank equivalent to a generalissimo. The South Korean armed forces have never made an attempt to declare an equivalent to the wonsu ranks of North Korea, and indeed often deride these ranks as having been created so as to "outrank" the military leaders of other nations, rather than for any necessary purpose of military administration. Even so, the holders of these ranks have commanded one of the largest military forces in the Pan-Asian theater therefore giving some credence to their existence. ↑ The People's Liberation Army as organization: reference volume v 1.0 - Volume 1 - Page 30 James C. Mulvenon, Andrew N. D. Yang, Center for Asia-Pacific Policy (Rand Corporation) - 2002 "Rank Categories - Ranks 1. Generalissimo (dayuanshuai) 2. Marshal (yuanshuai) 3. General Grade (jiangguan).. "
↑ China this century - Page 169 Rafe De Crespigny - 1992 "In 1917 Sun Yatsen took for a time the title dayuanshuai, which basically means 'commander-in-chief ; though it is a general term rather than a military rank, it was translated as "
↑ James Fleming Broken Border - Page 22 2009 "President Kim Jong Il is a man of many titles: Supreme Commander of the Korean People's Army, Commander of the Armed Forces, Taewŏnsu (a seven–star general), Chairman of the National Defense Committee, General Secretary,..."
↑ Kyung-Ae Park, Scott Snyder North Korea in Transition: Politics, Economy, and Society 2012 "Kim Jong Il... and on April 20th, 1992, he was named “Marshal”(Wonsu).22 Kim Il Sung had been named “Generalissimo” (Taewonsu) .."